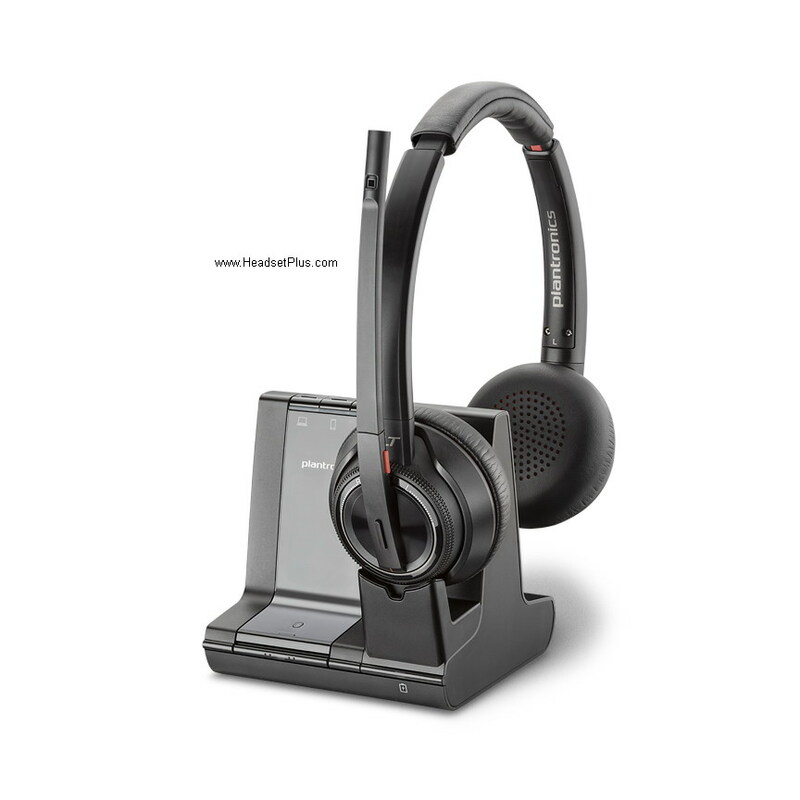 Plantronics Savi 8220 is a binaural (2-ear) wireless headset that connects to a desk top telephone, computer softphone, and a cell phone. 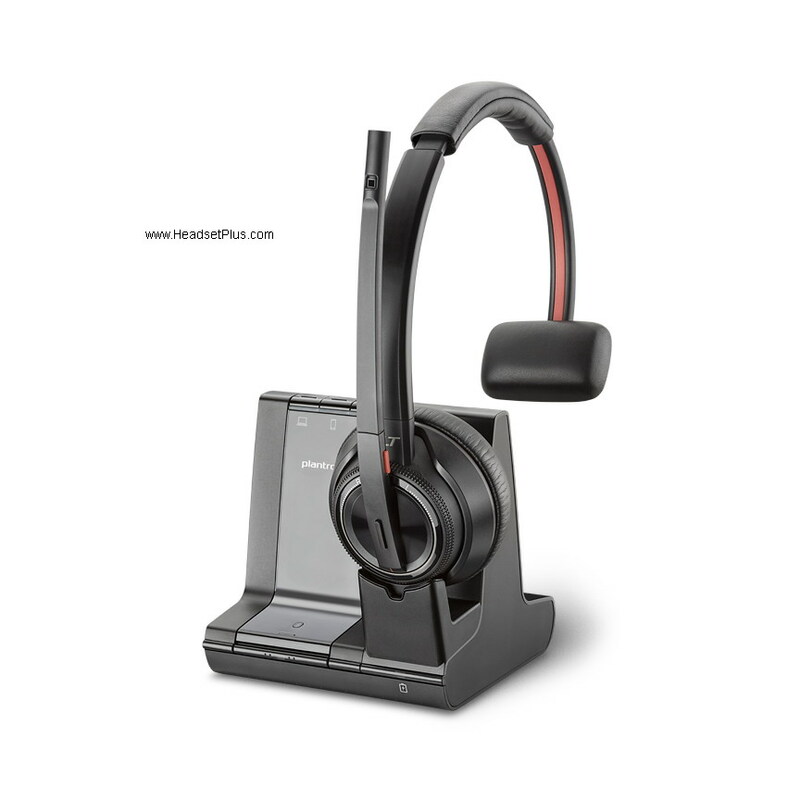 It allows you to choose any one of these devices and switch between them any time (even conference between the lines) Plantronics Savi 8220 wireless headset have a super long wireless range (up to 590ft). 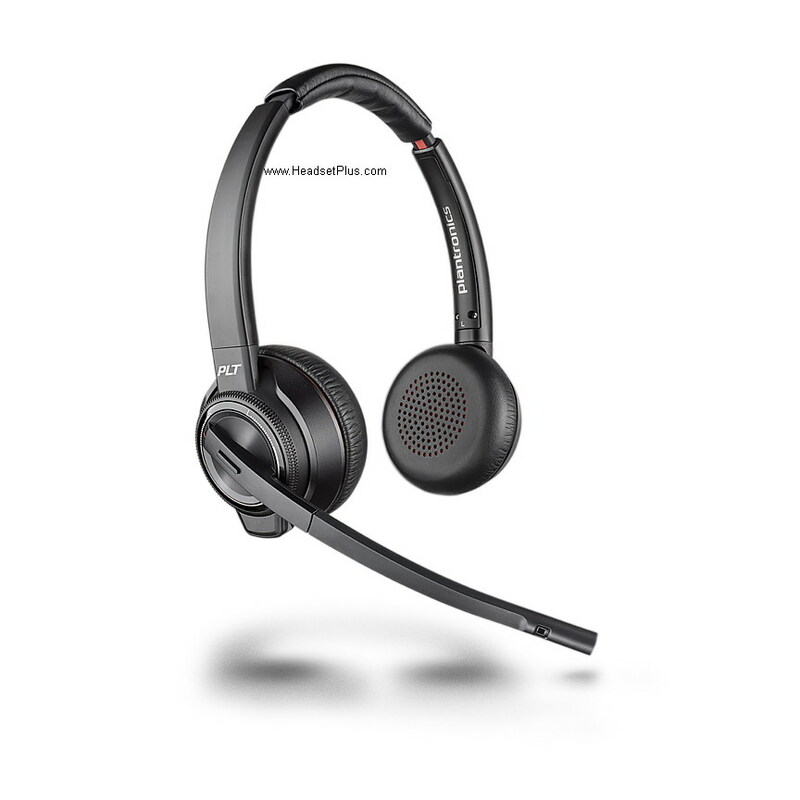 In addition, if you have a loud office, availble active noise canceling (ANC) in the speakers block out most of the background noise so you can concentrate on the phone call. When you're not on a phone call, you can use it to listen to music. The noise‐canceling microphone also filters out unwanted background noise for your voice.. 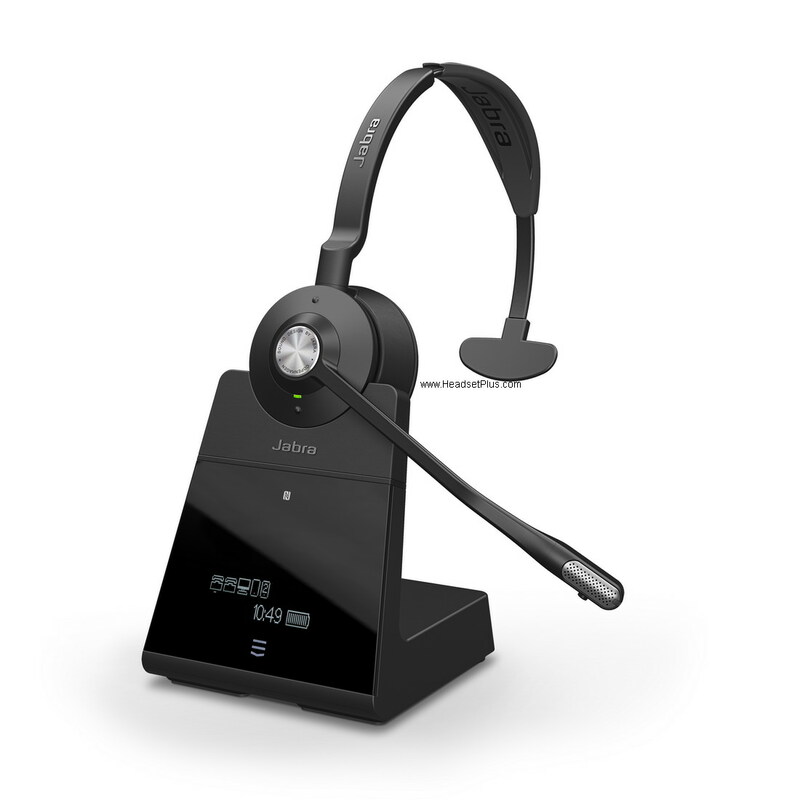 Allow conference calling with four Savi headsets paired to the base.